What is the CASPR Project? 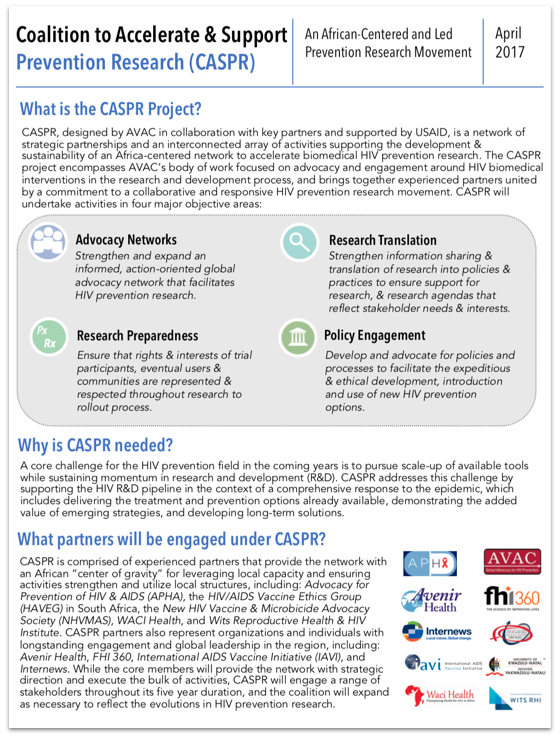 CASPR, designed by AVAC in collaboration with key partners and supported by USAID, is a set of partnerships and activities supporting the development & sustainability of an Africa-centered network to accelerate biomedical HIV prevention research, toward the goal of HIV epidemic control. Strengthen and expand an informed, action-oriented global advocacy network to support the HIV prevention research agenda and active, informed engagement. Strengthen sharing & translation of research into policies & practices to ensure support for a research agendas that reflects stakeholder needs & interests. Ensure that rights & interests of trial participants, eventual users & communities are represented & respected throughout the process of research to rollout. Develop and advocate for policies that support efficient and ethical development, introduction and use of new HIV prevention options. A core challenge for the HIV prevention field in the coming years is to scale-up available tools while sustaining momentum in research and development (R&D) amidst a shrinking envelope of global resources for the overall HIV response. CASPR addresses this challenge by supporting the HIV R&D pipeline as part of a comprehensive response to the epidemic. CASPR is committed to a robust, end-to-end perspective of product development and delivery, while demonstrating the added value of emerging strategies, and developing long-term solutions. 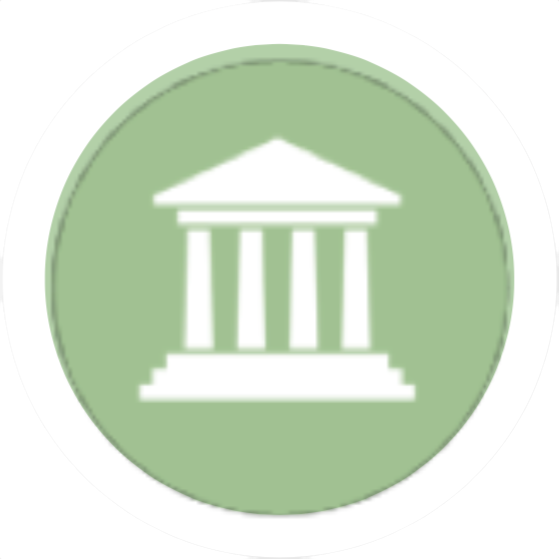 What partners are engaged under CASPR? CASPR is comprised of experienced partners that provide an African “center of gravity” for leveraging local capacity and ensuring activities strengthen and utilize local structures, including: Advocacy for Prevention of HIV & AIDS (APHA), the HIV/AIDS Vaccine Ethics Group (HAVEG) in South Africa, the New HIV Vaccine & Microbicide Advocacy Society (NHVMAS), WACI Health, and Wits Reproductive Health & HIV Institute. CASPR partners also represent organizations and individuals with longstanding engagement and global leadership in the region, including: Avenir Health, FHI 360, International AIDS Vaccine Initiative (IAVI), and Internews. While the core members will provide the network with strategic direction and execute the bulk of activities, CASPR will engage a range of stakeholders throughout its five year duration, and will expand as necessary to reflect evolution in HIV prevention research. 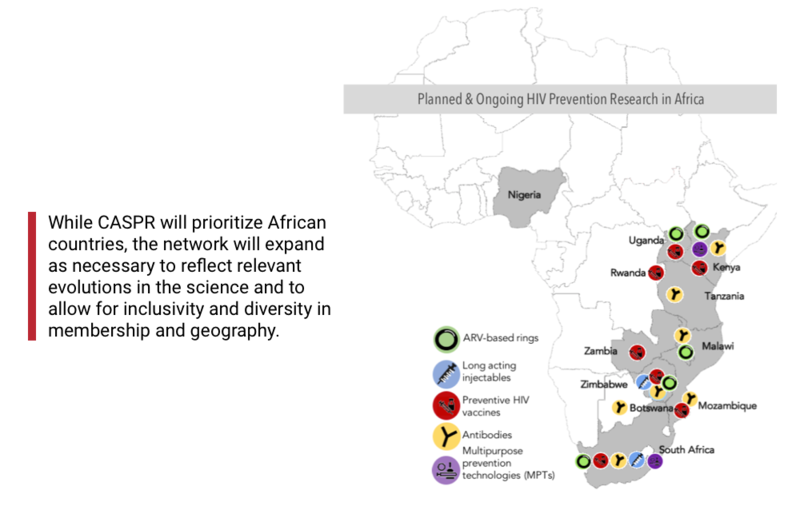 CASPR focuses efforts primarily in key African countries (highlighted in gray on the map) with the highest burden of new HIV infections and in which biomedical HIV prevention research is ongoing or planned. While CASPR will prioritize key African countries, the network will expand as necessary to reflect the increasingly complex HIV prevention research landscape. Design and launch the Engage! 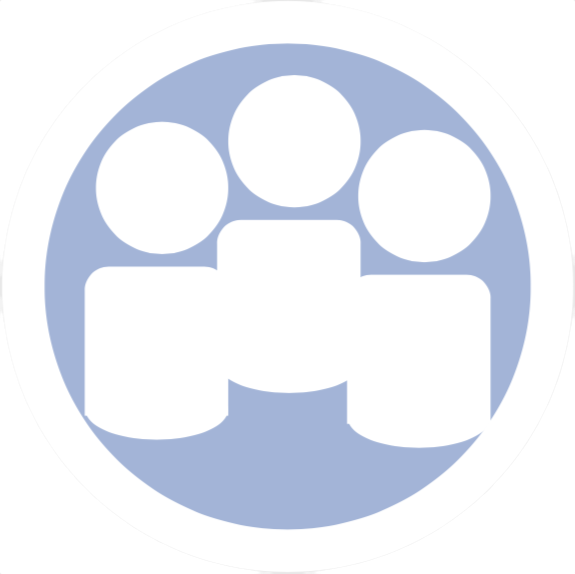 online platform, a collaborative space that responds to the research literacy and advocacy capacity needs of HIV prevention advocates and other stakeholders. 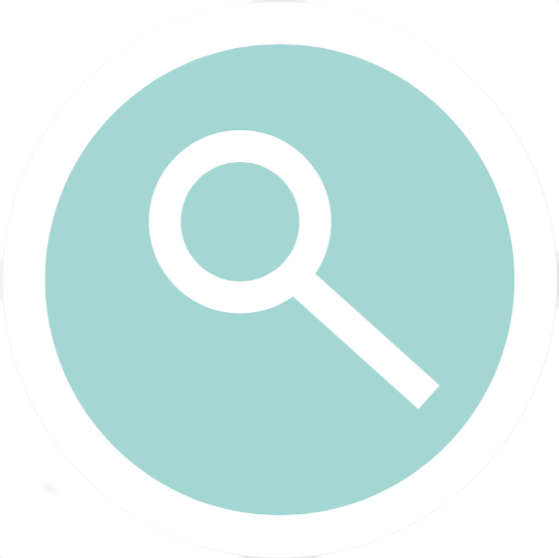 Expand resource tracking for R&D financing and prevention programming. Strengthen consensus around GPP as a core component of the research process – reflecting on the evolved GPP practices after 10 years of implementation – through the development of GPP theory of change and adaptation of the GPP online course. Create and disseminate capacity building tools for advocates and journalists to use modeling results for advocacy and reporting. Create new, innovative research literacy platforms that reflect the needs of diverse audience groups. Support networks of African HIV advocates as an organizing body for regional advocacy. Support development and review of guidelines around R&D conduct and antiretroviral-based prevention. Continue advocacy to increase domestic financing for HIV research. Support regional bodies to develop harmonized regulatory systems for HIV prevention R&D. Support advocate-led national consultations focused on HIV prevention research priorities. Collect data on national prevention planning budgeting & research agendas. 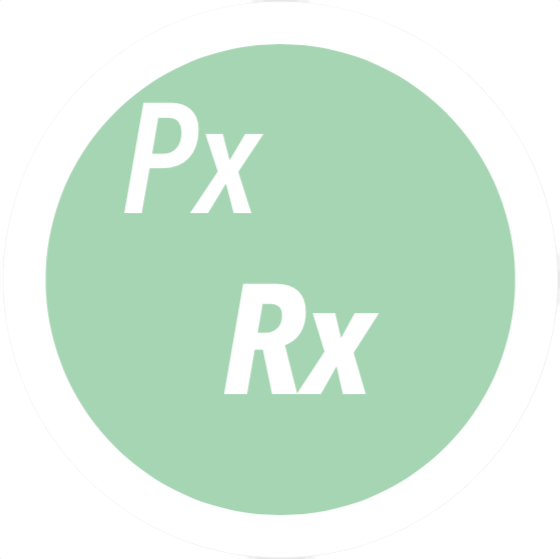 Build capacity of partner groups to capture and analyze data on biomedical prevention R&D. 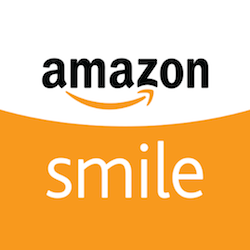 Recruit and support a cadre of R&D and key population-focused advocates. Build relationships between advocates, journalists & researchers to promote informed reporting of science.